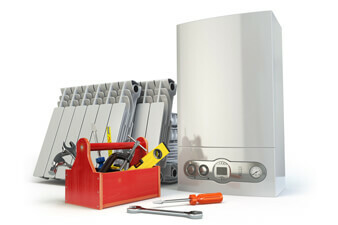 Products & Services | Wick Boiler Service, Inc. 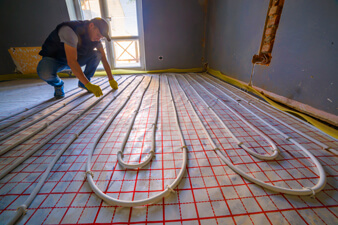 Established in 1954, Wick Boiler Service, Inc. is your trusted heating contractor, specializing in boiler services for your home or business. 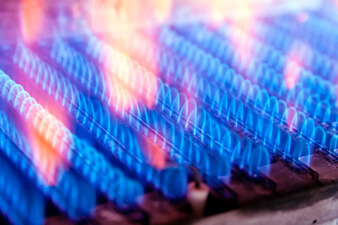 Conveniently located in Goleta, CA, Wick Boiler Service, Inc. offers boiler sales, installation, replacement, inspection, maintenance, and repair services from Oxnard to San Luis Obispo, including the greater Santa Barbara County area. Our employees are professionally-qualified, certified service technicians with the knowledge, experience, tools, and parts to diagnose and fix most heating problems on the spot. 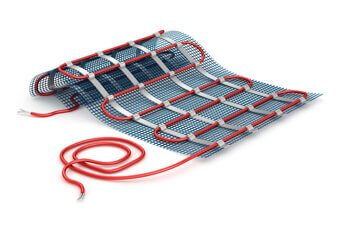 We offer cost-effective solutions to quickly get your heating system up and running and keeping it that way. 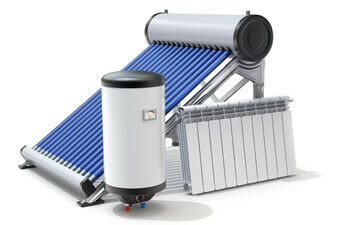 We carry a large inventory of parts for boilers, hot water systems and radiant heating. We are available 24 hours a day, seven days a week for emergency service. 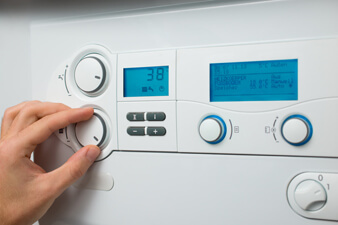 Give Wick Boiler Service, Inc. a call today at (805) 965-4949!